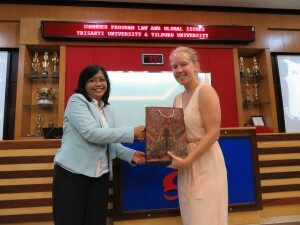 In August 2015, Eefje de Volder (a friend and colleague from Tilburg University) and I organized a summer school on ‘Law and Global Issues’ at Trisakti University in Jakarta, Indonesia. 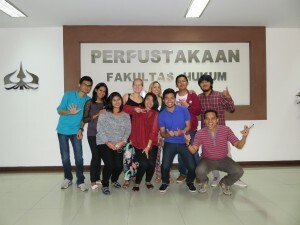 We designed the summer course in cooperation with Trisakti University, with the aim to discuss contemporary issues in the field of international law. International law, a field of law that is continuously developing and changing, seeks to address these issues, and where possible, solve them. The challenge of the law is to keep up with the rapid developments and movements that stimulate globalization, and the legal reality is time and again staying behind on practice. Nonetheless, the current legal framework has been developed to such an extent that it can in fact provide answers to many global issues. These answers are, however not always easily found. During this week in Jakarta, a number of contemporary global challenges were discussed with the participants in the light of the applicable international legal framework. 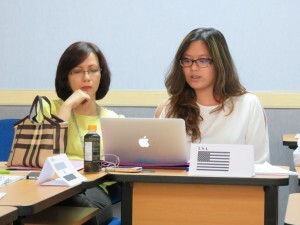 By doing so, participants became aware of the possibilities and gaps in the current field of public international law. argue legal solutions from various perspectives of a certain case. We prepared a syllabus with reading materials for the participants. 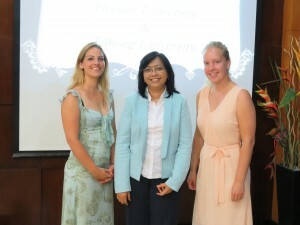 The program covered issues in relation to international public law, including international human rights law and international criminal law. More specifically, themes and challenges discussed during these week were related to mass atrocities, genocide, the practice Female Genital Mutilation/Cutting, and human trafficking/smuggling. During the morning session, the international legal framework concerning the specific topic was being discussed. To put the theory of the morning sessions into practice, students had to make group assignments in the afternoon. Students participated, for example, in a United Nations Security Council simulation as well as a moot court based on the International Criminal Court. The participants prepared the assignment during the break and the assignments were being discussed in a plenary session in the afternoon. 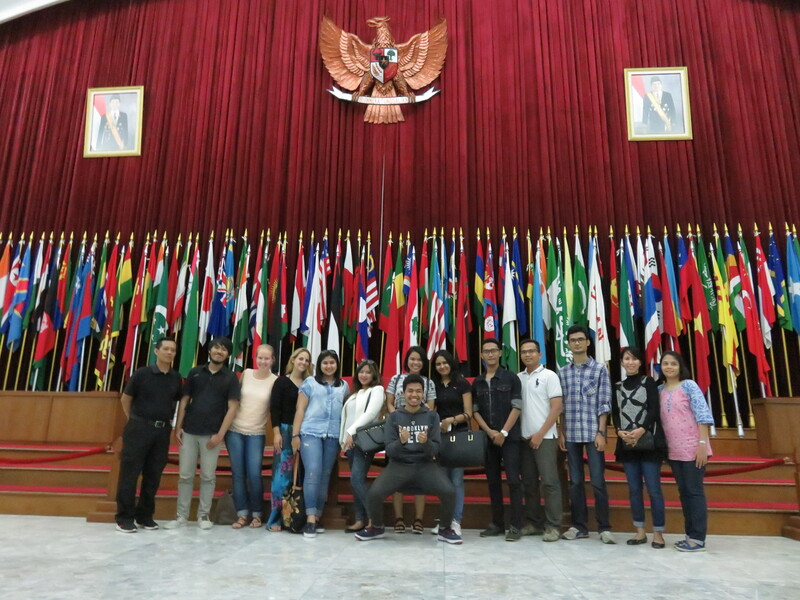 Part of the programme was also a visit to the Asian–African Conference Museum in Bandung, where in 1955 many countries participated to promote Afro-Asian economic and cultural cooperation and to oppose colonialism.